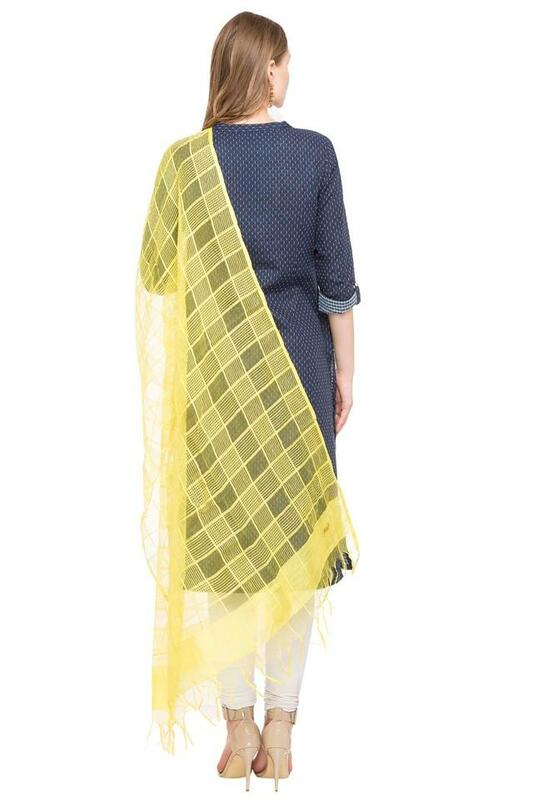 Drape this appealing dupatta from Aurelia around your shoulders for a modest, graceful look. 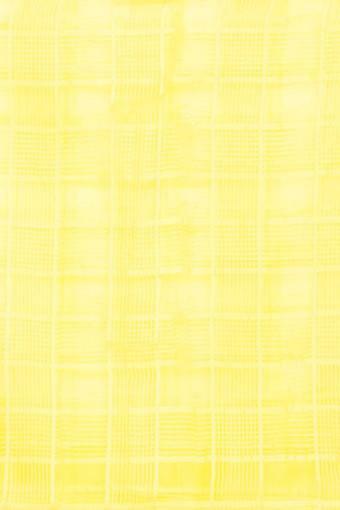 keeping the latest trend in mind. 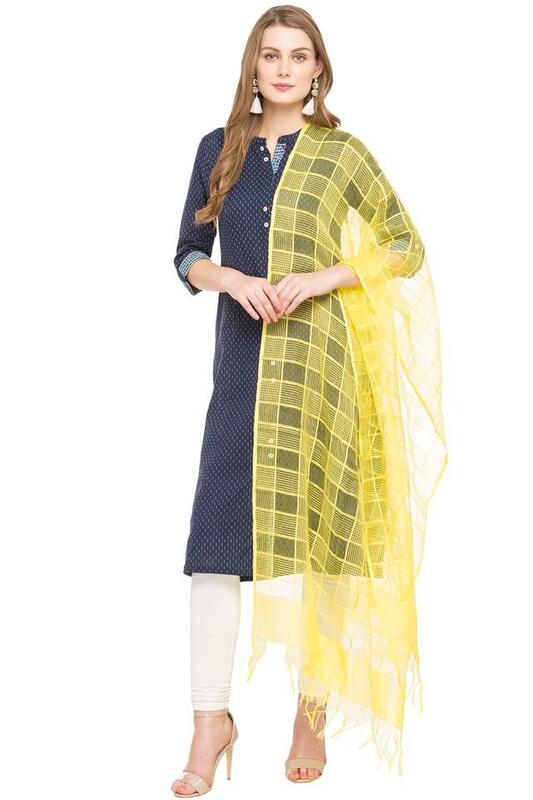 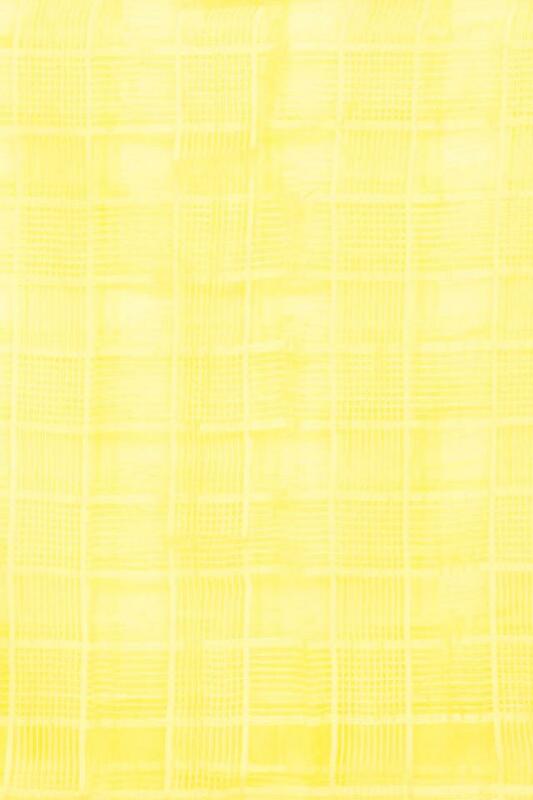 It has been tailored with care using a premium quality fabric, with a checked pattern, this dupatta has a neat finish. Look fashionable every day by wearing this dupatta with a salwar kameez and dainty jewelry to finish your outfit.